The Dreaded Mortgage Stress Test – It’s Here! 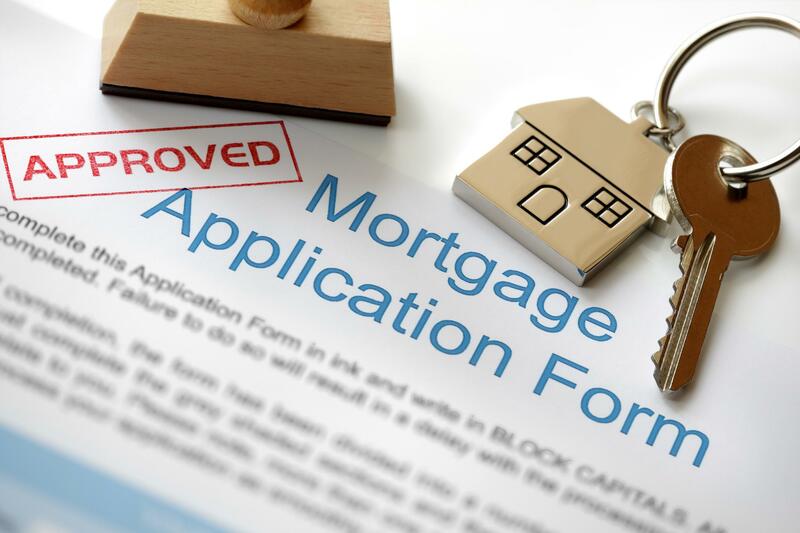 January 1st, 2018 marked the first official day of the new mortgage stress test rules coming into effect. 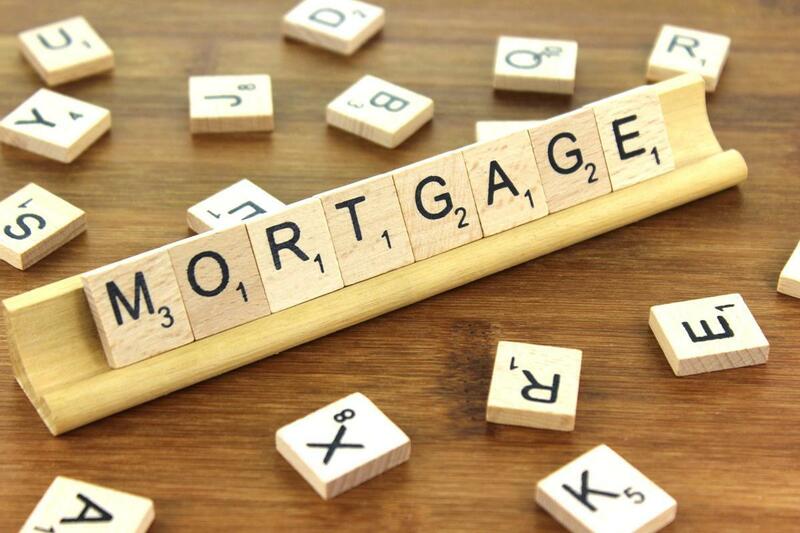 If you want a deeper dive into the rules, please read our previously featured Insight Article here: Get Ready: MORE Mortgage Rule Changes! New rules and regulations are always intimidating for a lot of people because we always worry about what will happen. So that’s exactly why I wanted to take this opportunity to provide you with a general breakdown of what to expect. 1) First Time Home Buyer, or soon to be. With the new stress test, the amount you’ll be able to afford will be roughly 5 times your gross income. If your gross income is $100,000 per year, then you will be able to afford a $500,000 property (or in other words, a 1-bedroom unit in the downtown core these days). Even though the stress test could potentially eliminate some buyers in this category, don’t expect that buying a property will be a breeze. I do anticipate some activity in the coming months as the condo market is the most affordable right now and you will be competing with the investors as well. So try to take advantage of the current situation right now and find a property that works for you during this time when everyone is trying to figure out what and will happen from the stress test. Remember, just because you qualify for a smaller mortgage with a variable rate, it doesn’t mean you will qualify for the same mortgage amount with a fixed rate. It is important to note that the stress test is only applicable to variable rate mortgages. 2) Sellers, or planning on it. You will hear me say countless times that unless you absolutely have to, I wouldn’t sell any hard assets in Toronto such as real estate. However, if you must, be prepared for a slower market in the coming months, especially if you’re not selling a condo. For condo owners planning to sell, you will benefit from the double cohort of first time home buyers and investors as your property is the most affordable right now. You should be okay if you list correctly. Book a Discovery Call with me today and we can discuss your options if you fall into this category. For detached and semi-detached homeowners, unless you have an absolutely jaw-dropping property in a highly sought-after area in Toronto, I would hold off on listing your property until a later point. There has not been much appetite for the 905 houses in the last 4 months of 2017, and I don’t anticipate there will be much appetite either in the coming few months of 2018. The category of investors will have to be separated into two types: Resale and Pre-construction investors. Resale investors can likely capitalize on the current market with fewer home buyers and get a better price for their next investment as sellers who still have their property unsold from 2017 will start panicking. The stress test likely won’t affect you too much if you have equity in your other properties. Pre-construction investors have never really been affected by these mortgage rule changes as their properties are closing 3-4 years later. Regardless of what your 2018 real estate plans may be, remember to write them down and commit to them – it’s just like keeping to your new years resolutions. Don’t just say it, take action and make things happen this year! Previous Previous post: A Burning Question I’ve Been Pondering!